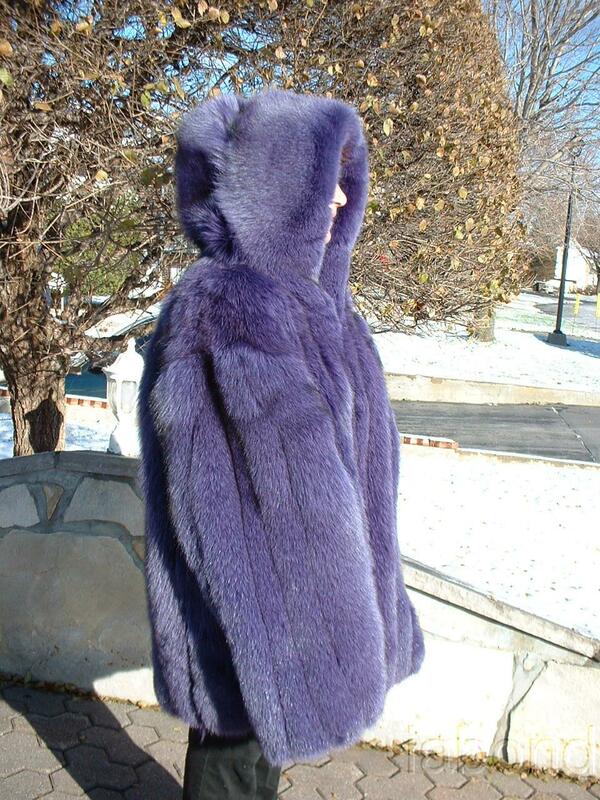 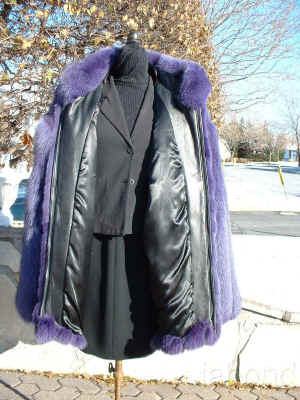 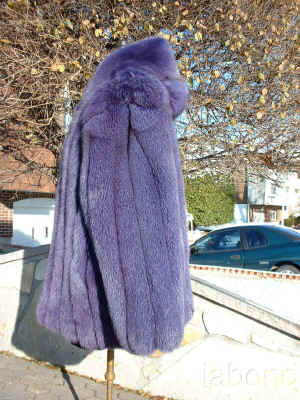 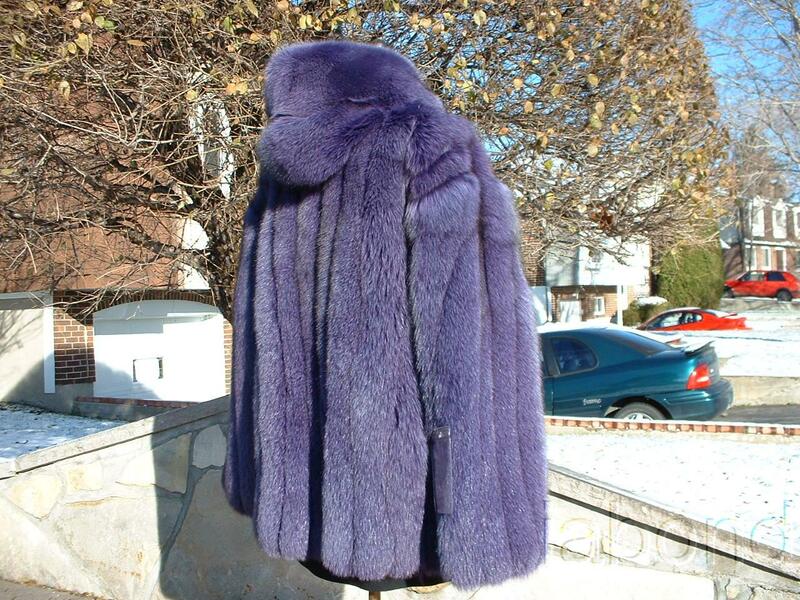 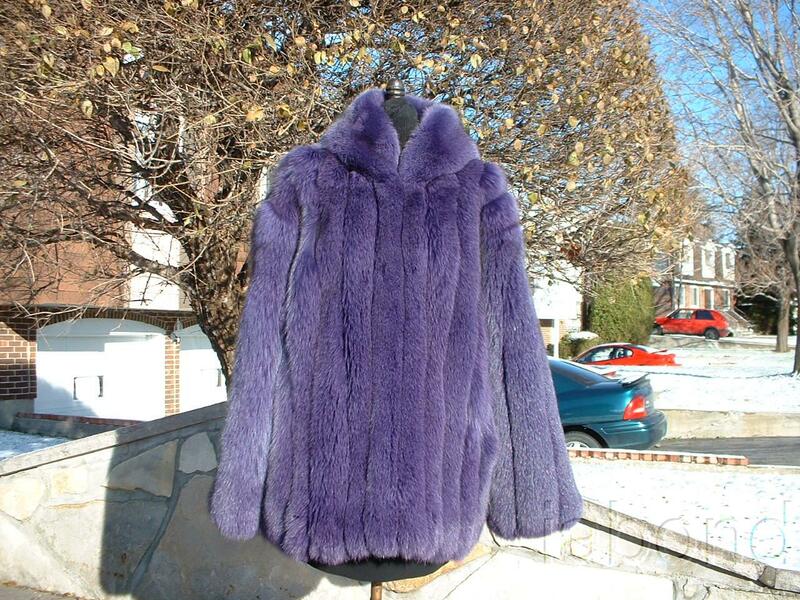 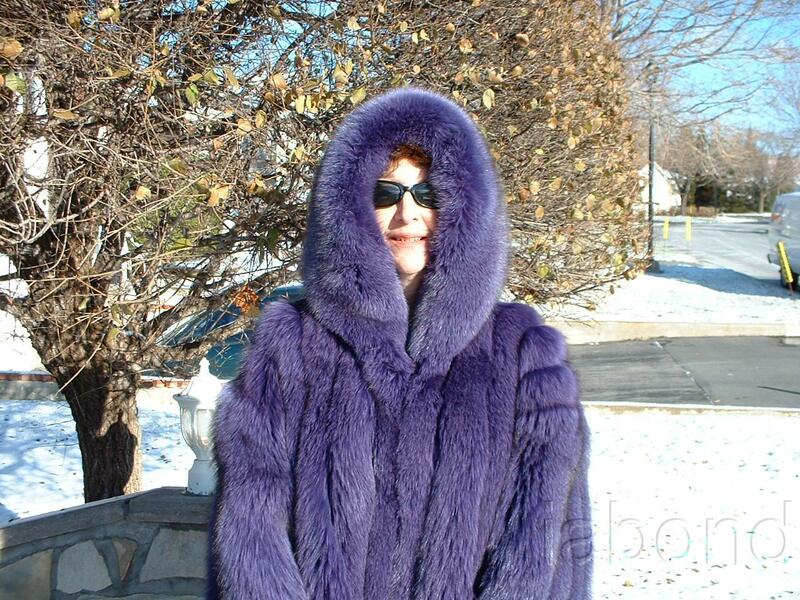 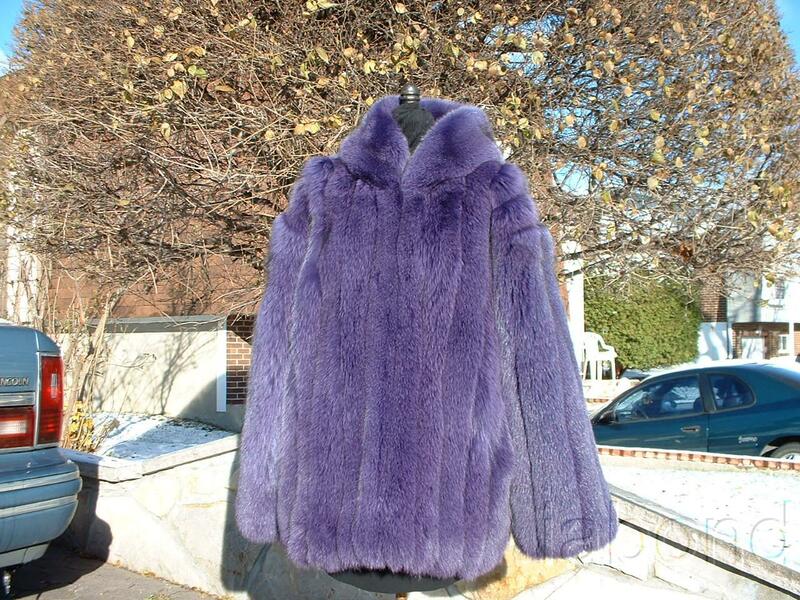 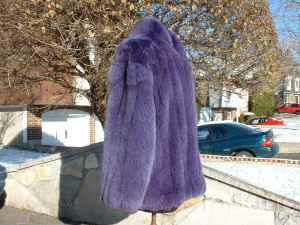 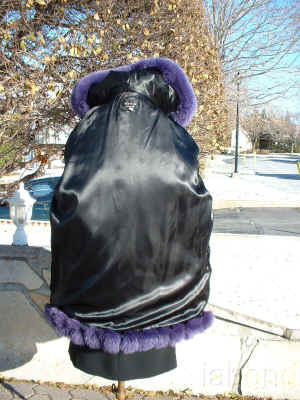 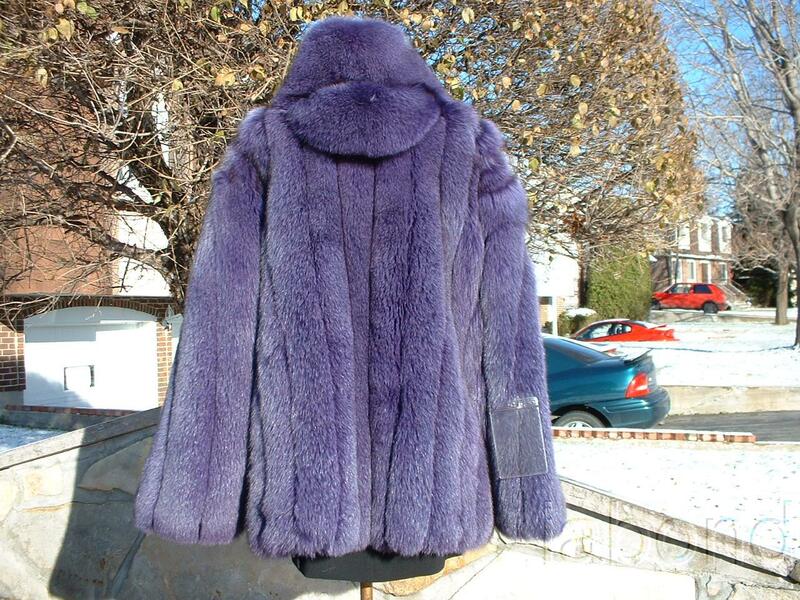 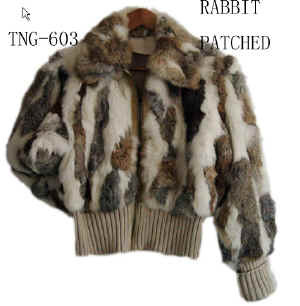 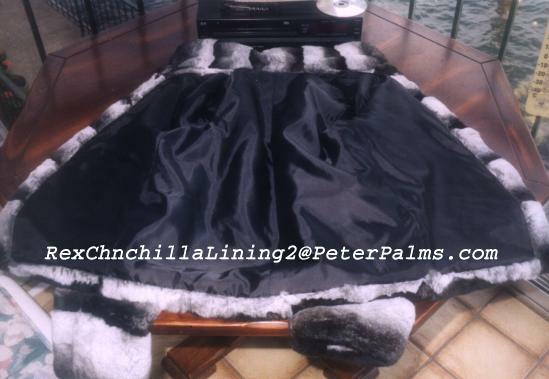 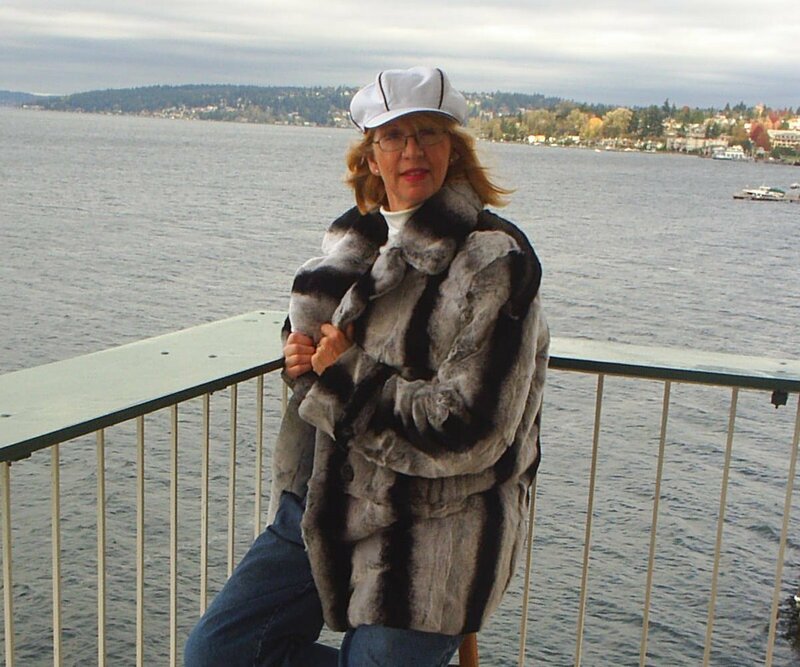 This jacket is made from top purple fox pelts, the aspects it has slit pockets, a two way zipper for easy closure the leather zipper is made width enough so you will not catch the fur in the zipper, it has one inside pockets, the lining is a plain black lining. 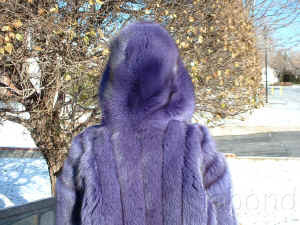 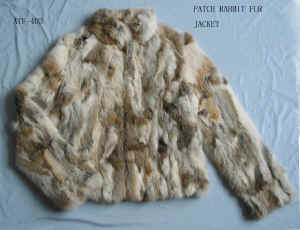 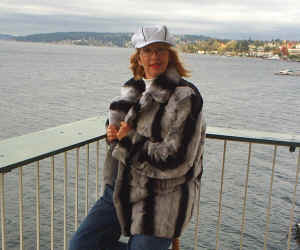 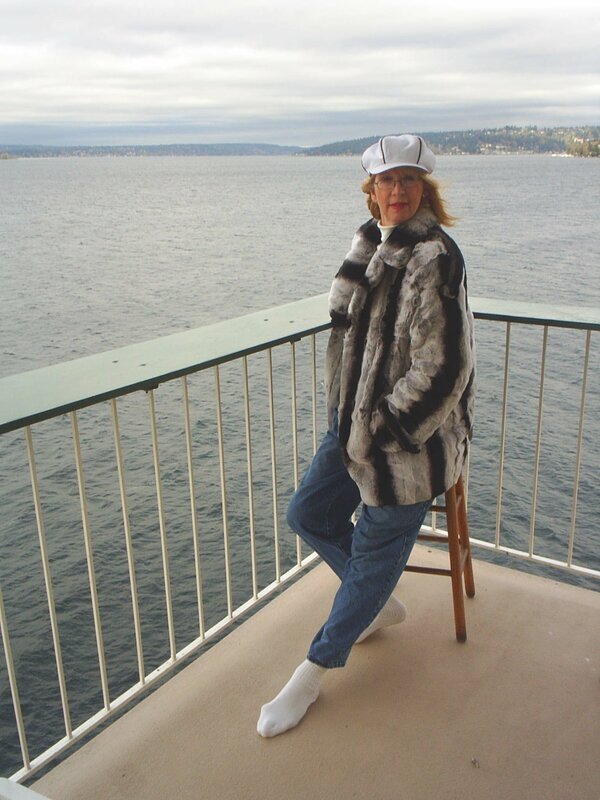 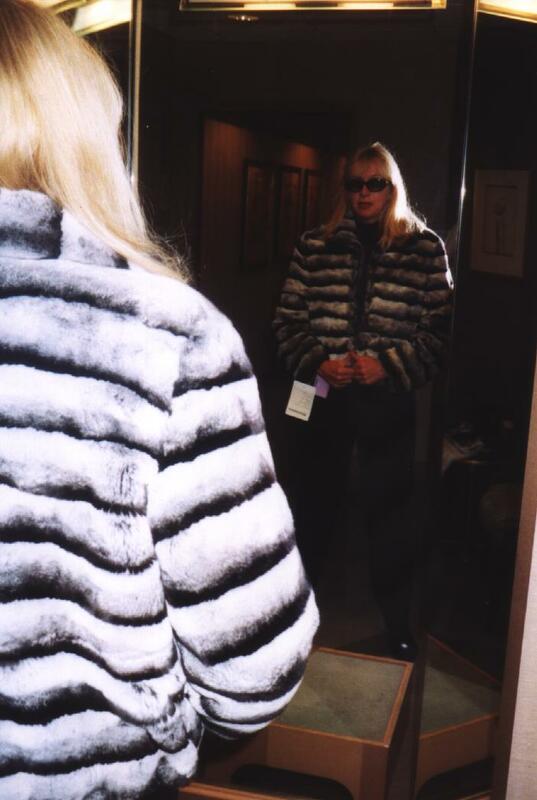 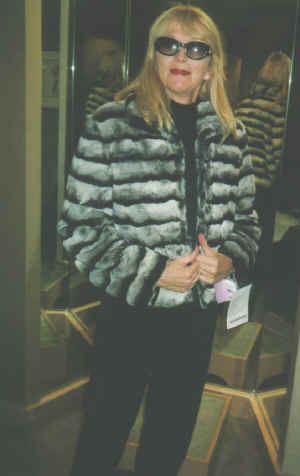 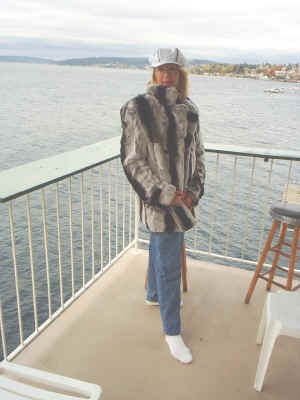 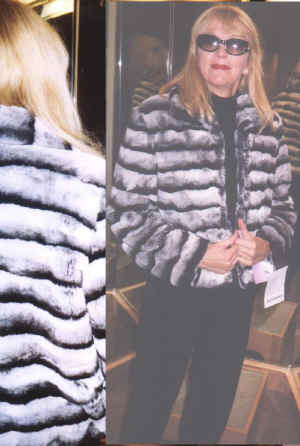 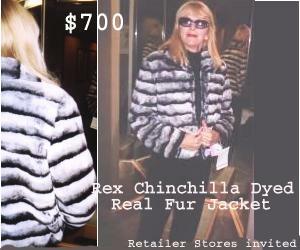 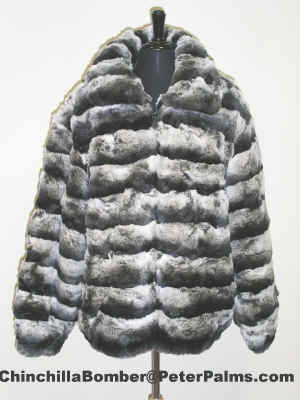 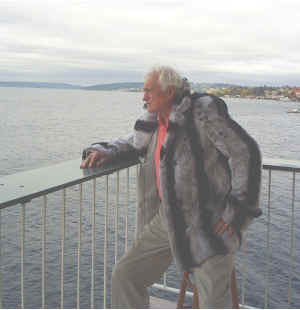 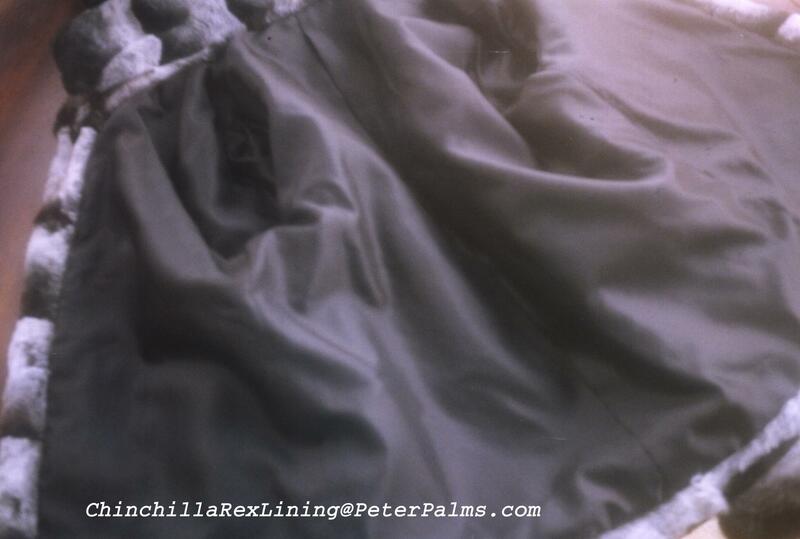 Personal comments : what a gorgeous garment the fox is like silk, great opportunity to find a jacket of this size. 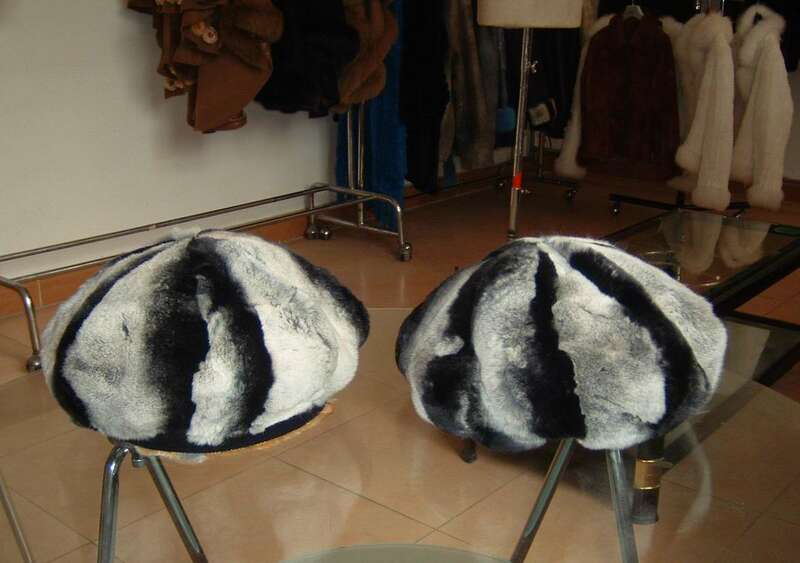 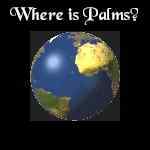 THE MEASUREMENTS ARE AS FOLLOW. 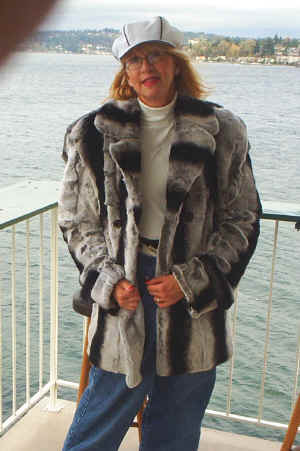 UNDERARM FROM ARM PIT TO ARM PIT MEASURES 31 INCHES. 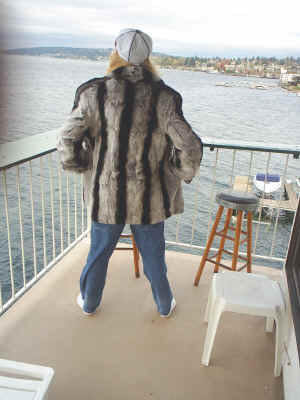 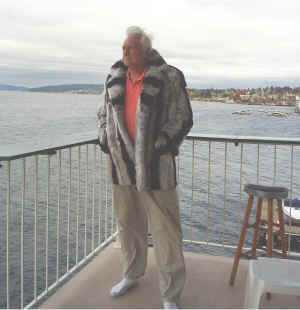 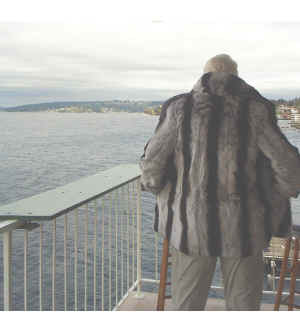 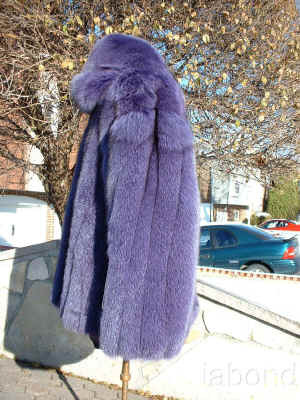 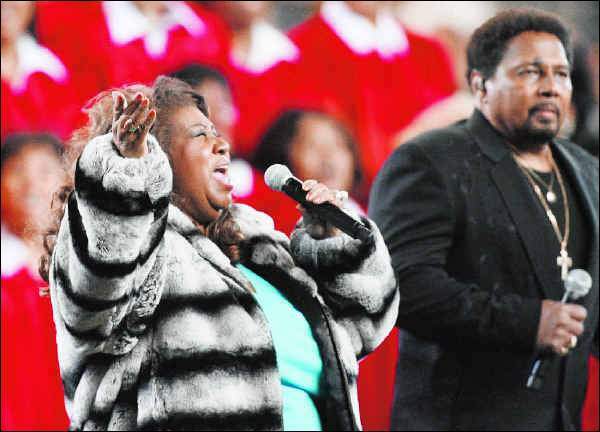 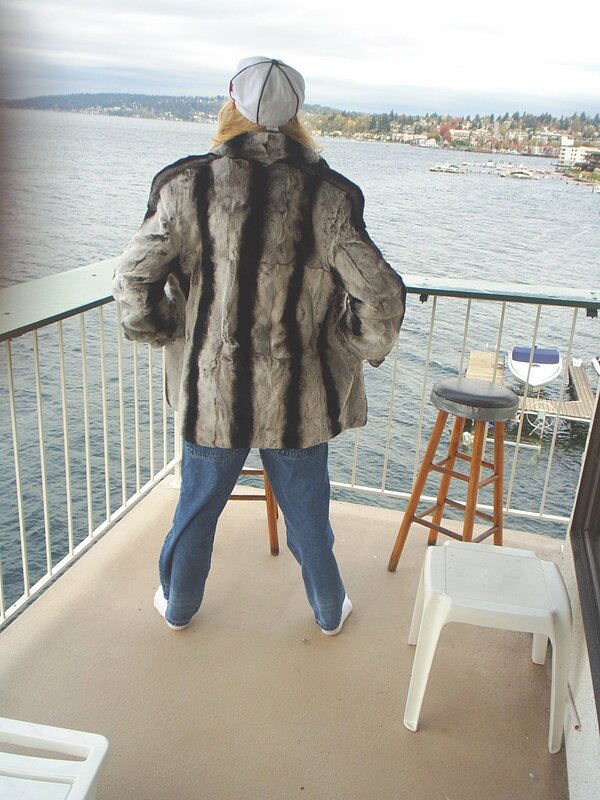 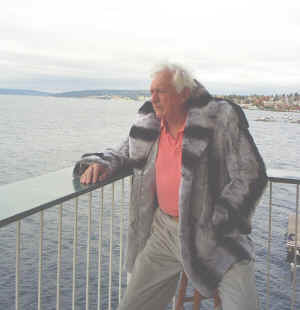 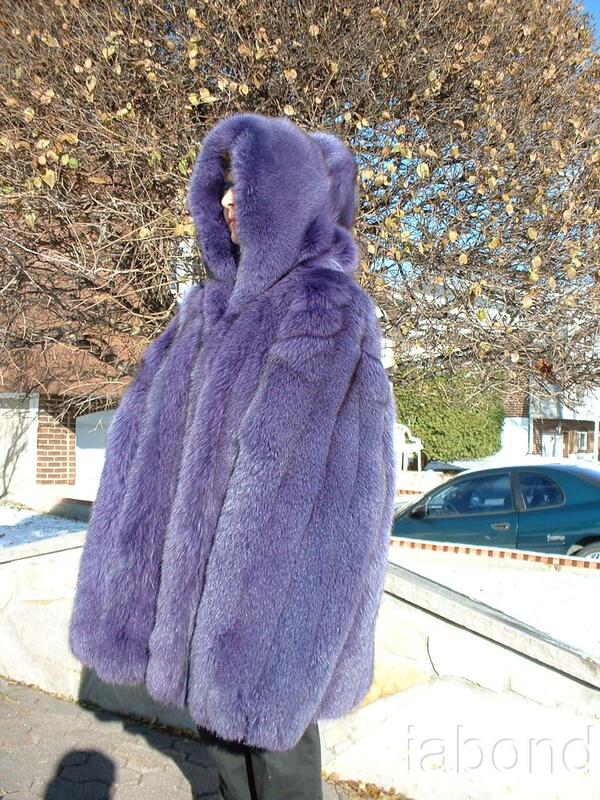 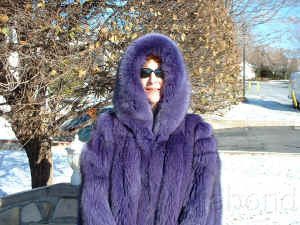 this coat will fit you if you weight between 225 lbs and 250 lbs.